Prior to his move to Los Angeles in 2001, Mark Verabioff lived and worked for the greater part of a decade in New York, where he regularly performed “guerrilla actions” in public spaces, alongside screenings of seminal single-channel videotapes in galleries throughout the city. 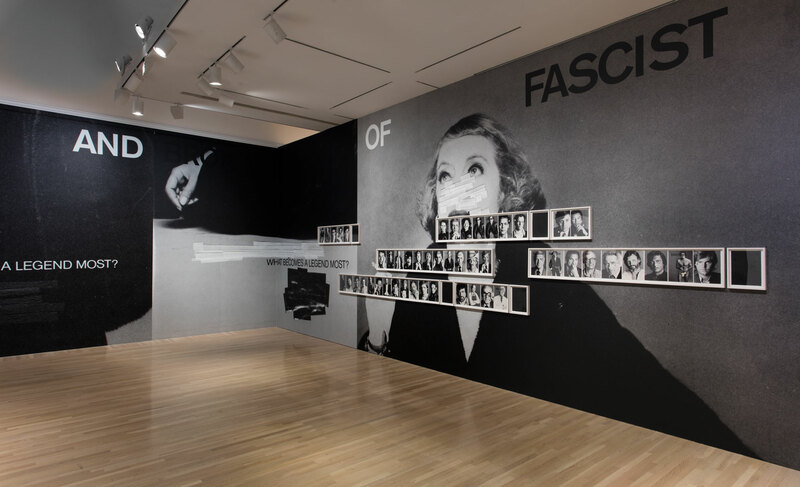 In large part, Verabioff’s activities were aligned with the artist’s own brand of “cultural insurgency,” which he has continued to develop in his practice as an antagonism toward the dominant structures of power that continue to flourish in the field of contemporary art. 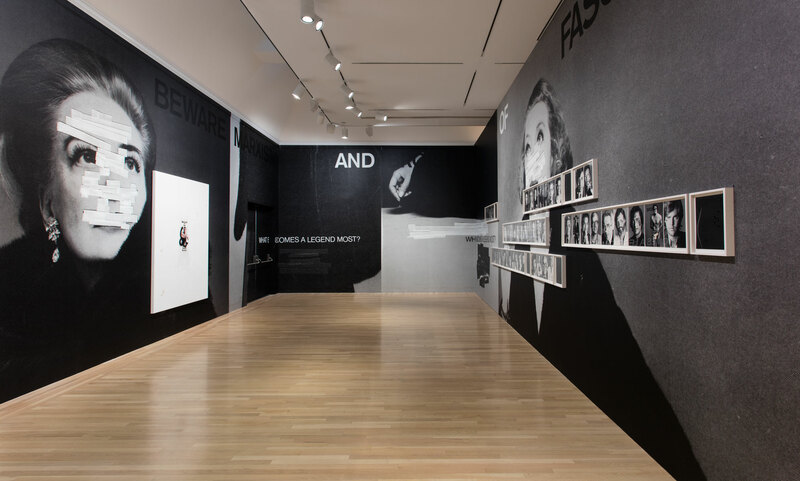 Identifying with a generation of socially minded artists who came to maturity in the 1990s amid racial and gender politics, activism and art around the AIDS crisis, and a widespread distrust of institutions, Verabioff often reuses materials and sources from art history and popular culture to provoke a response through the lens of feminist discourse. Verabioff’s installation envelops the gallery in a large vinyl wall decal over which new paintings and collages have been installed. 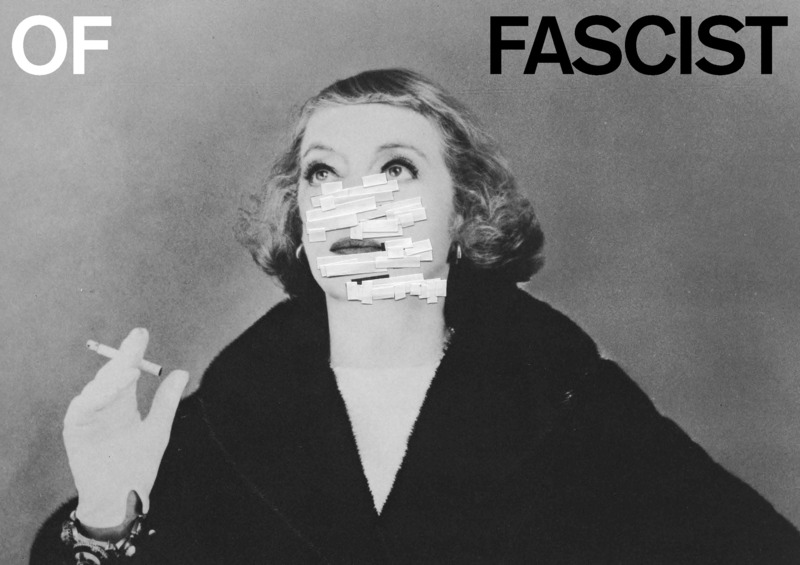 Pulled from iconic advertising campaigns from magazines and books of commercial photography, these works are referred to by the artist as “page tears.” The sources for the three distinct projects represented include What Becomes a Legend Most: The Blackglama Story, a chronicle of the famous advertisements that were introduced in 1968 to promote Blackglama furs; Scavullo Men, a coffee table book on the photographs of iconic men taken by Francesco Scavullo; and selections from a recent photo shoot with Nick Jonas that originally appeared in Flaunt magazine. 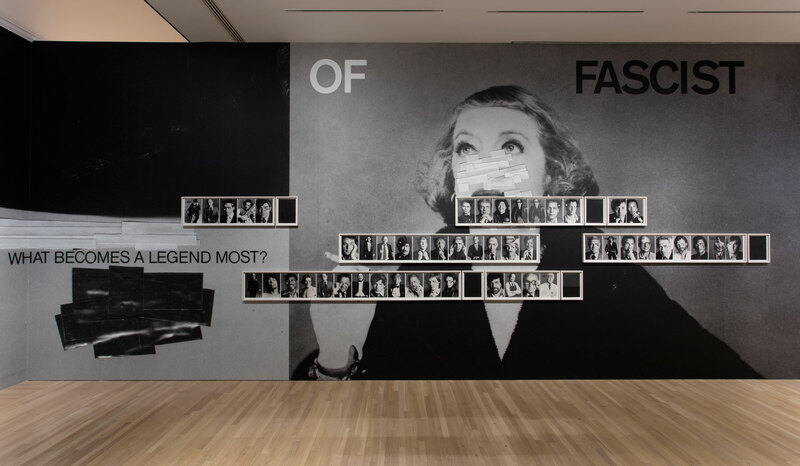 Pairing these materials with slogans and phrases culled from the history of feminist art, Verabioff attempts to reinhabit some of the strategies that were made famous by such figures as Hannah Wilke, Barbara Kruger, and the Guerrilla Girls, who are all referenced throughout his work. 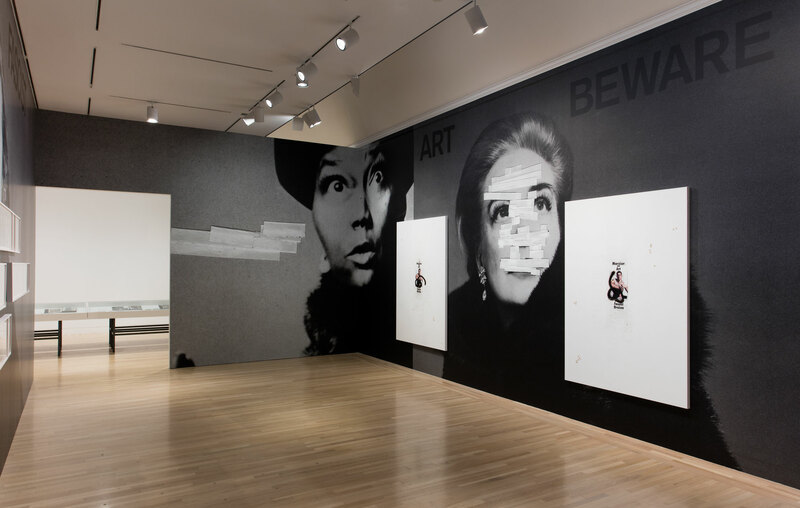 Verabioff’s practice considers the legacy of art history’s most notable women to engage in a conversation about a male-centered art world and the production of culture at large.